Are you looking for someone to teach your kids how to solve the Rubik's Cube? I have years of teaching experience and taught kids as young as 6. 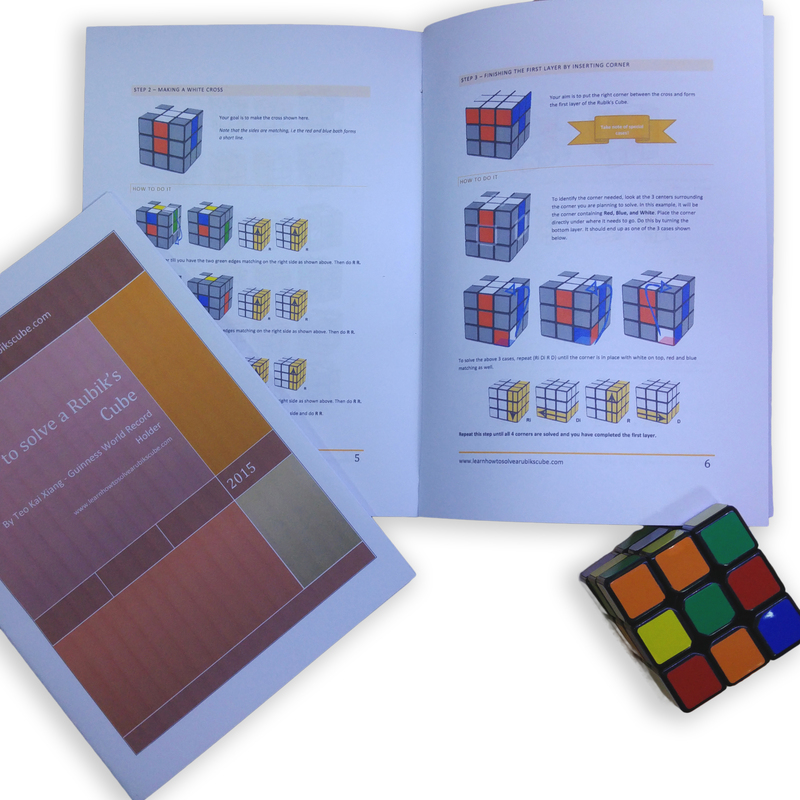 I guarantee your kids will be able to solve the Rubik's Cube given my training.